The 1991 dated book Hawaiian Money Standard Catalog 2nd Edition by Medcalf & Russell assigns a catalog value of $20. There is no population or rarity assigned. The 2008 dated book So-Called Dollar by Hibler and Kappen assigns a catalog value in the range of $75 to $300 in uncirculated grades. A population estimate is assigned between 21 to 75. This is a R-6 using the Fuld rarity scale. Both books fail to mention that two types of specimen are available: Intact and Holed. The holed version has the “49” drilled out. NGC grading standards reflect that holed specimens will be assigned DETAILS grade. The current NGC population is 3 for intact specimens (1 @MS62 and 2@MS63). The John Raymond So Called Dollar Tabulation reflects that there was no HK-722a identified as being sold through mail bid dealers and auctioneers from the years 1975 through 2000. I give a thumbs-up to the purchaser who picked up this intact “49” rarity. This an unlisted so called dollar (or medal) that was missed by Hibler and Kappen (and also by Medcalf & Russell). Most collectors get confused thinking its an Australian medal/token. This medal should be listed in the Hawaiian numismatic guidebooks. As you can plainly see, this is a 1925 United States Fleet medal that identifies the location visits. Hawaii is listed on the right side on the obverse and in the center of the reverse.. The below article snippet was taken from The Hawaiian Annual for 1926, by Thos. G. Thrum. 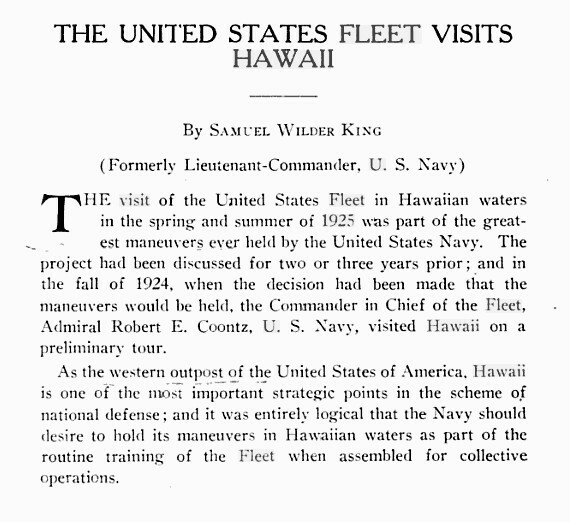 As the second paragraph states the significance of Hawaii to the U.S. The full article can be found at (click the first location bar (blue) to the right of the Google reader. 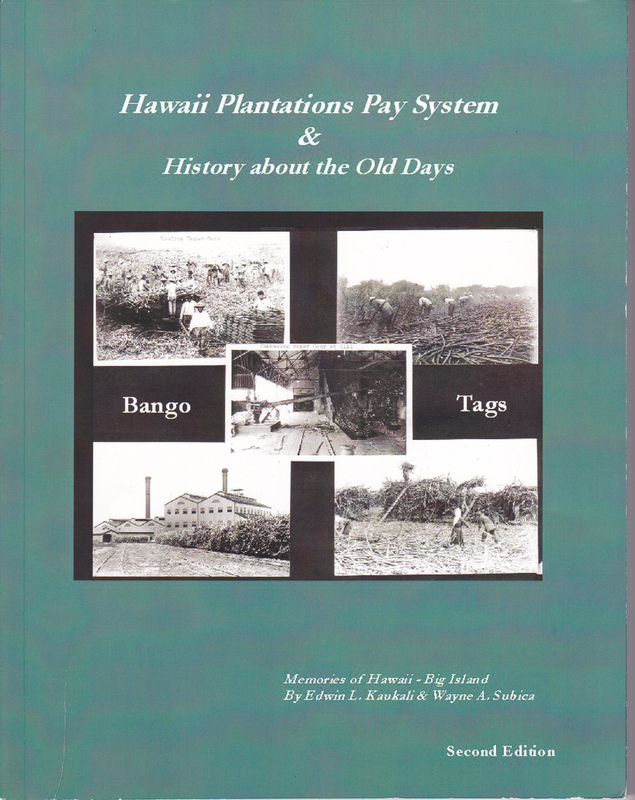 A must have book for those interested in Hawaii Bango tags and/or Hawaii plantation life. Another specialized booklet. 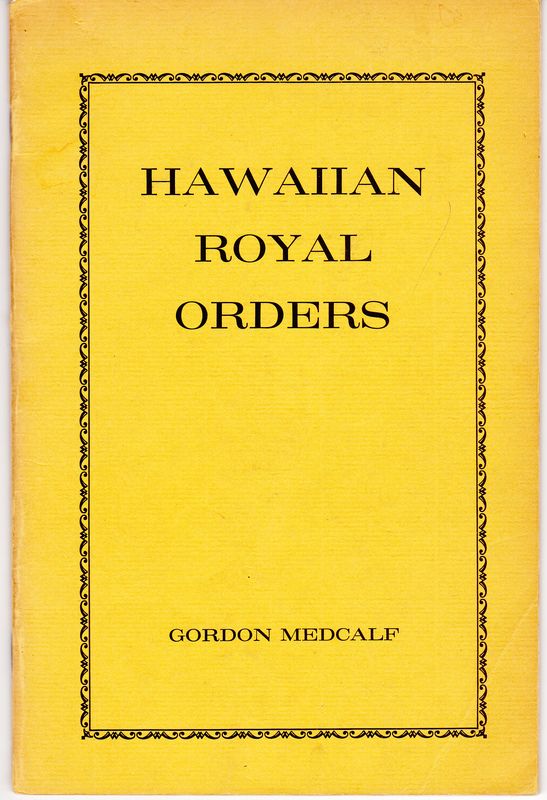 This one is for collectors with “2RO” interests (Hawaiian Royal Orders). 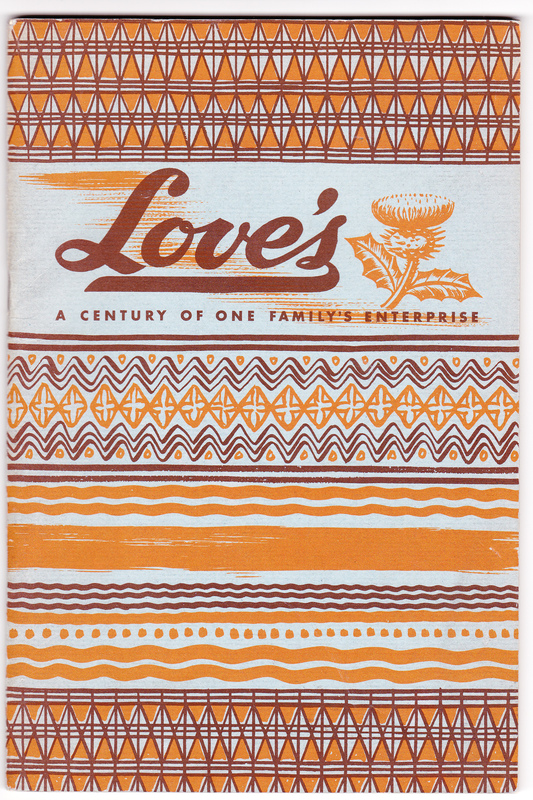 I highly recommend purchasing this booklet if you have “2TB” interest (Hawaii Bakery Tokens). 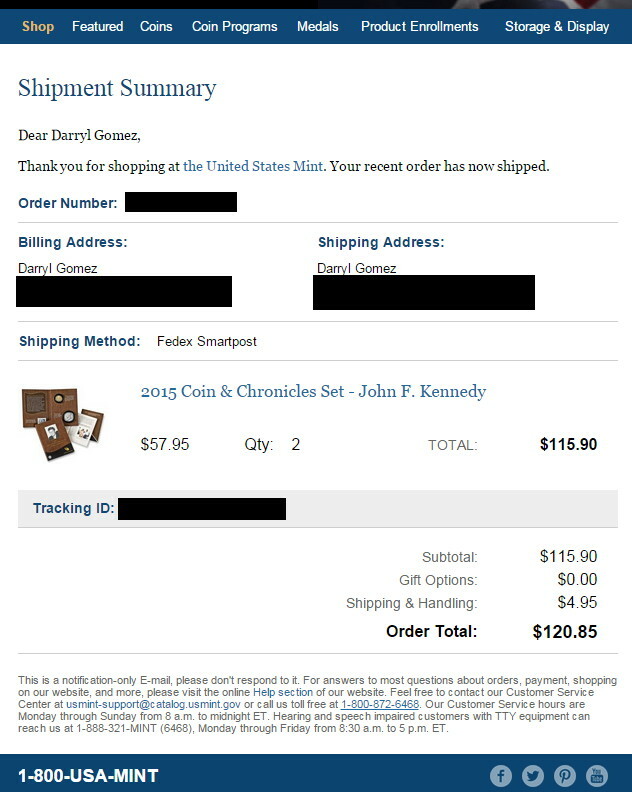 My purchase was in the first 7 – 8 minutes on the first day of issue.